Get ready to ENJOY this 2 bedroom fully serviced cottage with an oversized 24 X 24 Heated and Insulated Garage. The White Kitchen has lots of cabinets along with Parquet Flooring. The Living Room has Open Beam Vaulted Ceilings and lots of Windows to let in lots of natural light. Both the Bedrooms are a decent size for sleeping. 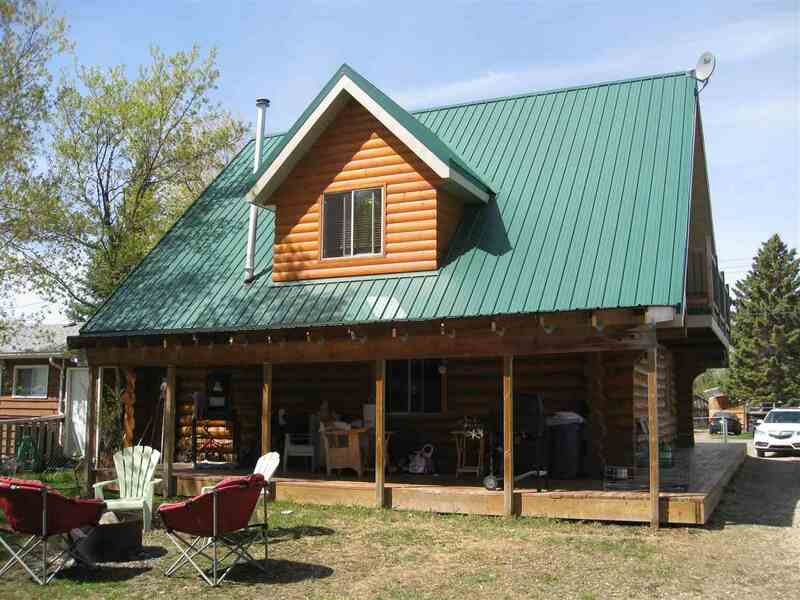 This Cottage is kept nice and warm Year Round with a Natural Gas Space Heater . Has a 1250 Gallon Cistern and 1600 Gallon Holding Tank. this make the PERFECT Weekend Getaway at the Lake. Hwy 16 West to Rge Rd 52. Turn North to Twp Rd 540 and Turn Left to Pine Crescent.